Posted on March 24, 2014 by F.H. Socrative is an interactive assessment tool, where teachers can create quizzes to check for understanding. It is a web 2.0 tool, or an iOs or Android app. Socrative allows you to create a variety of quizzes to use as formative or summative assessment. Not only can it check for understanding, but the program emails you a copy of the results in a spreadsheet format – all scored for you! Socrative can be used as a teacher-paced quiz or student-paced, catering for students of all speeds. It can be used as a team activity with groups of students, as an ‘exit ticket’ assessment, or as feedback. Creating a quiz allows you to choose multiple choice questions, short answer questions or true/false questions, to allow for the maximum amount of feedback you require. Teachers will need to download the Socrative Teacher app, whereas students will need the Socrative Student version. All students need to know to access the quiz is the ‘Room Number’, which you as the teacher create when you sign up and create an account. For more information, click here to visit the Socrative website. 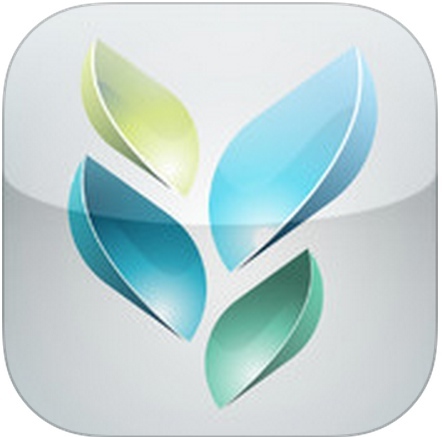 Click here to be directed to Socrative Teacher in the App Store. This post is the seventh in a series, highlighting apps which can be helpful in the education ‘game’. Posted on January 25, 2014 by F.H. I’ll be the first to admit that I love using paper in my classroom. Not necessarily worksheets, but the tactile opportunities that paper provides. Sticky-notes are just one of my favourites, and cutting out shapes for posters or wall displays is so much fun! In 2013, I found this fabulous idea from Mrs Robinson’s Classroom Blog that I used for my Year 4 students. It was amazing to see their goals and expectations for their entire year. 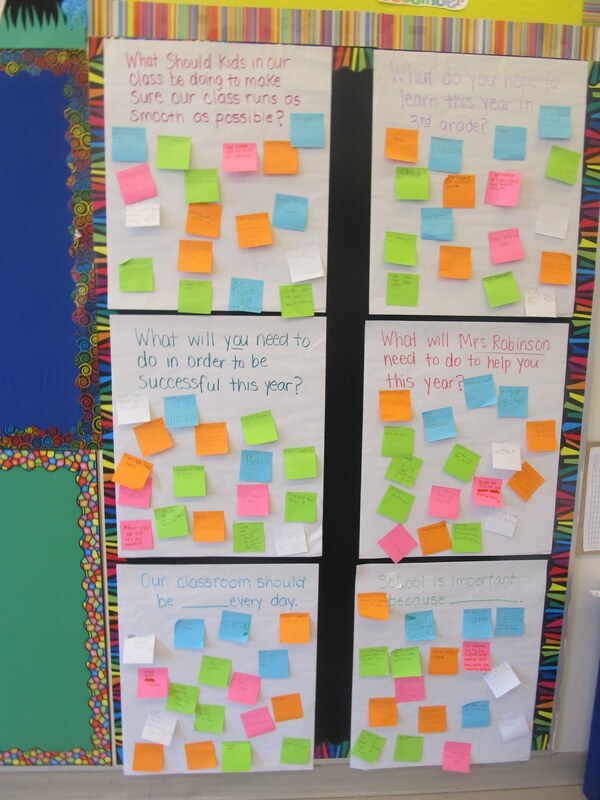 I kept the posters up all year (once I glued the sticky-notes down when they lost their ‘stick’) and we reviewed them on the very last day of school, to see if we thought we’d achieved what we set out to do. It was very inspiring to hear their feedback. This year I’ve turned the posters into a Socrative quiz for students to complete within the first week of school. If you have the Socrative Teacher app, you can import my quiz with the code SOC-3003573. When the student results are emailed to me as a grid or table, I’m thinking about turning them into a Tagxedo word cloud to display as a QR code in my classroom. I can fit 6 QR codes on one A4 piece of paper, which is a lot less paper than 6 big poster sheets, plus numerous sticky-notes on each one! I love the simplicity of the iPad for it’s ability to take a screenshot of student work. The screenshot is so easily shared via Airdrop, Dropbox or email, making it so much easier to see what students achieved in each lesson. Easier to share their work on the class blog too – simple upload of the screenshot! Has anybody got some nifty ideas for shifting from paper to iPad? Anti-cool students in your classroom.